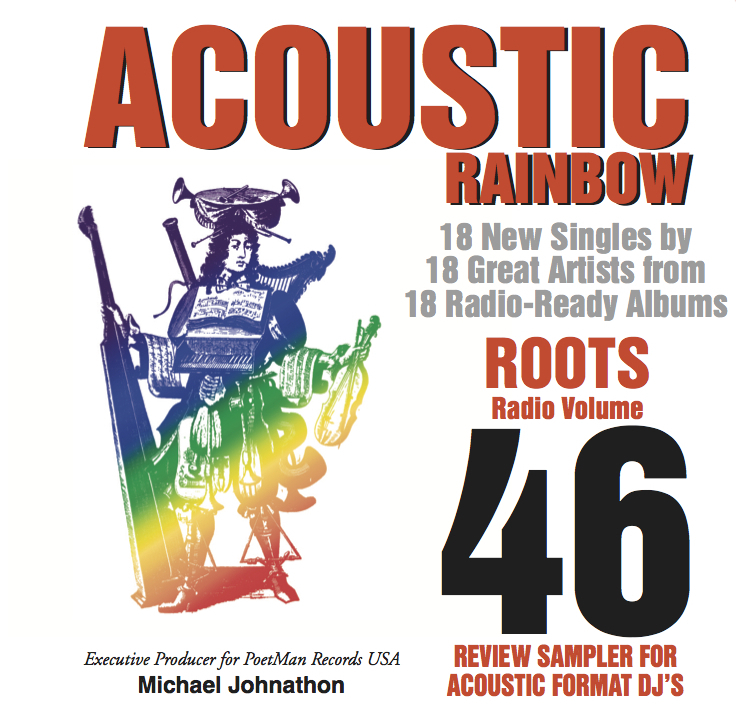 The Acoustic Rainbow Radio Sampler is now available to hundreds of digital-format radio stations worldwide. 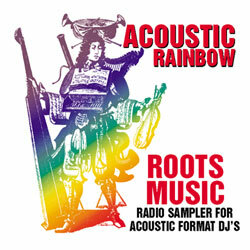 This is a FREE service to radio on behalf of the artists and labels. 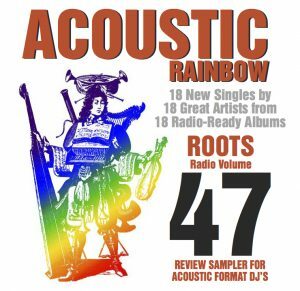 The latest sampler is AR47, all 18 artists and singles are available for review and download.